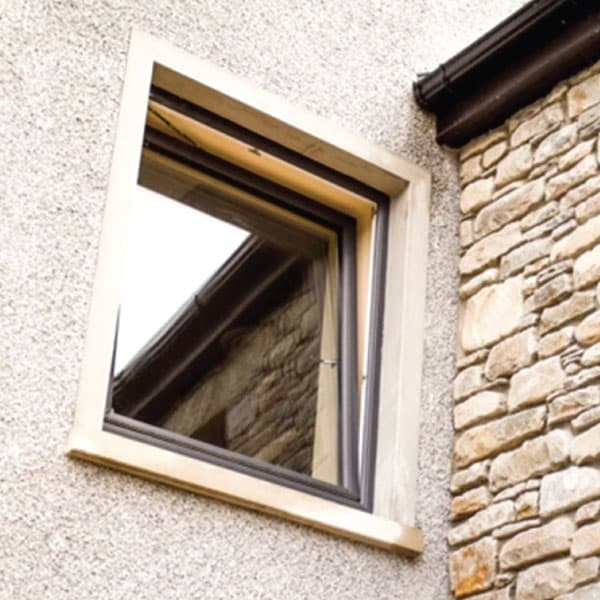 If you love having your windows open to let in fresh air, but worry about security, why not consider tilt and turn windows for your groundfloor? They are also perfect as a fire escape window on upper floors as they open fully when you need them to. 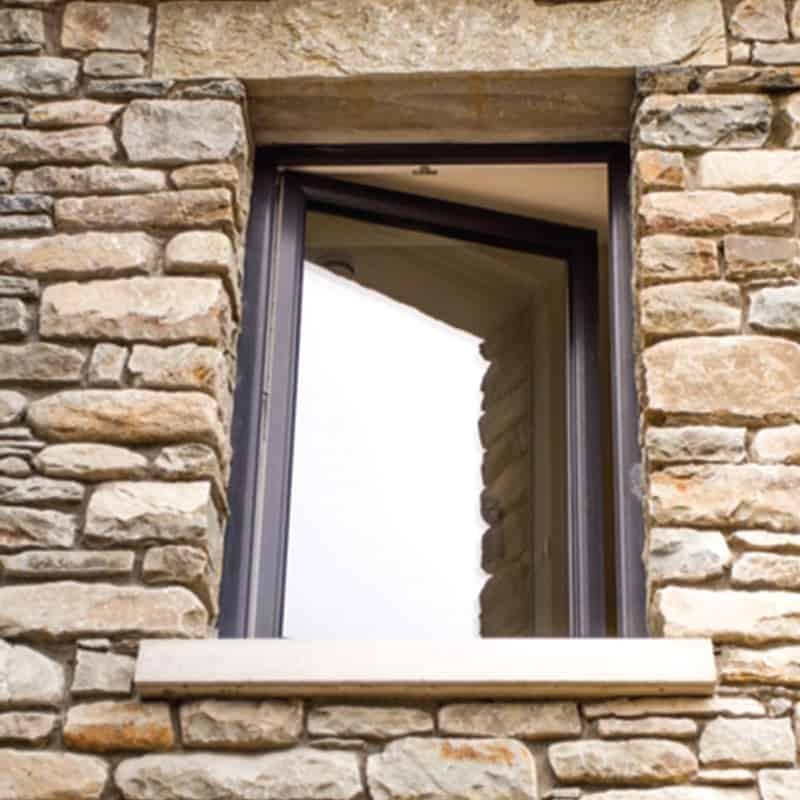 With many practical benefits, tilt and turn windows are also available with as many options as our popular casement window. Your new Tilt & Turn Windows can be as individual as you like.